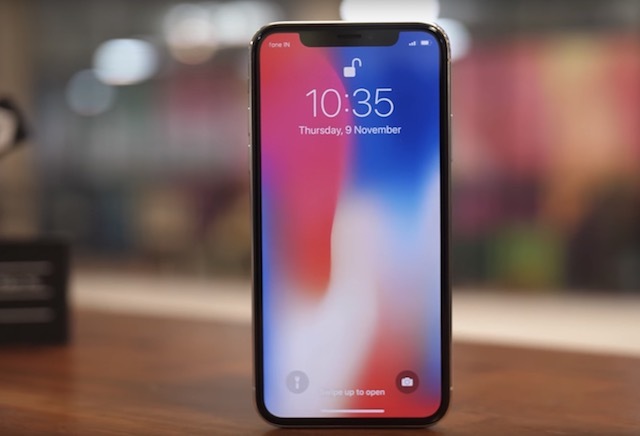 Apple has informed the developers that that all future iPhone and universal apps must support the iPhone X‘s Super Retina display. This means that the developers have to accommodate the notch which houses Apple’s FaceID sensor. In addition to that, Apple has also made it clear that the new apps must be built with the iOS 11SDK. However, as 9to5Mac pointed out, Apple hasn’t set a deadline for when existing apps must be updated to these new guidelines. In fact, Apple didn’t say anything about the existing apps needing to update with iOS 11 SDK. Although most developers will eventually fix their apps with support for the notch, we can’t say the same for each and every one of them. 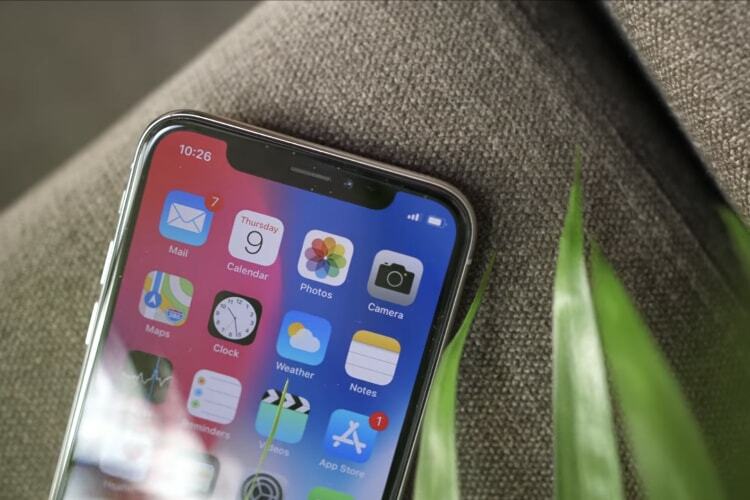 If anything, this decision pretty much confirms that the notch is here to stay – it may get smaller though – and in fact, it also indicates that upcoming iPhones may have the notch as well. But as we already know, even other manufacturers like Google are expected to embrace the notch. So, it looks like this is something that we’ll have to get used to.